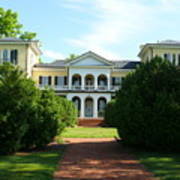 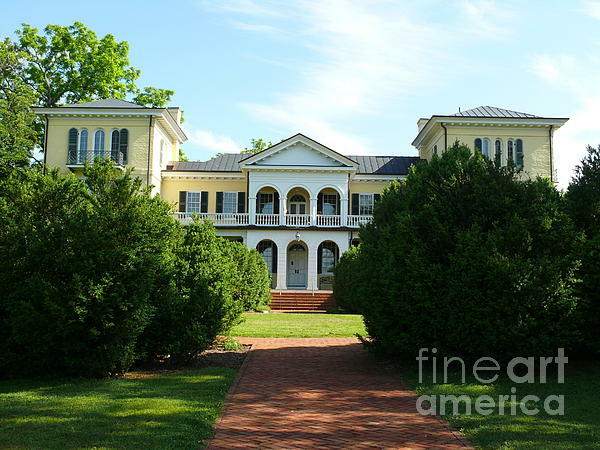 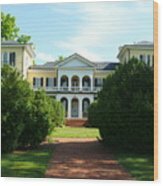 There are no comments for Summer Time At Sweet Briar House. Click here to post the first comment. A beautiful May day at Sweet Briar House.